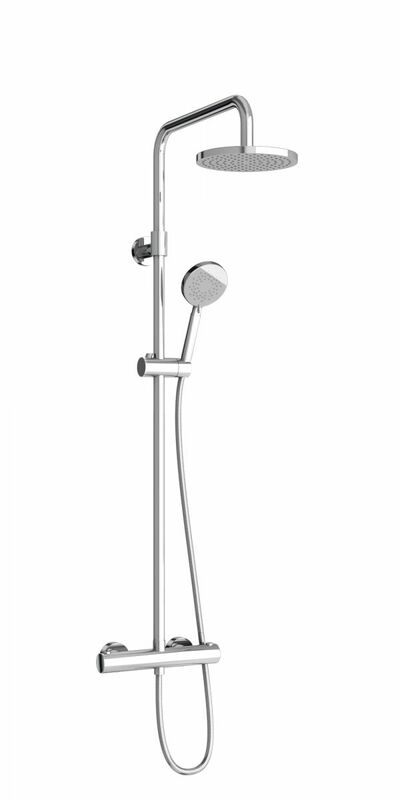 The Class R - Round Shower Set with Thermostatic Control is the perfect complement for any shower that needs a sleek and contemporary touch. 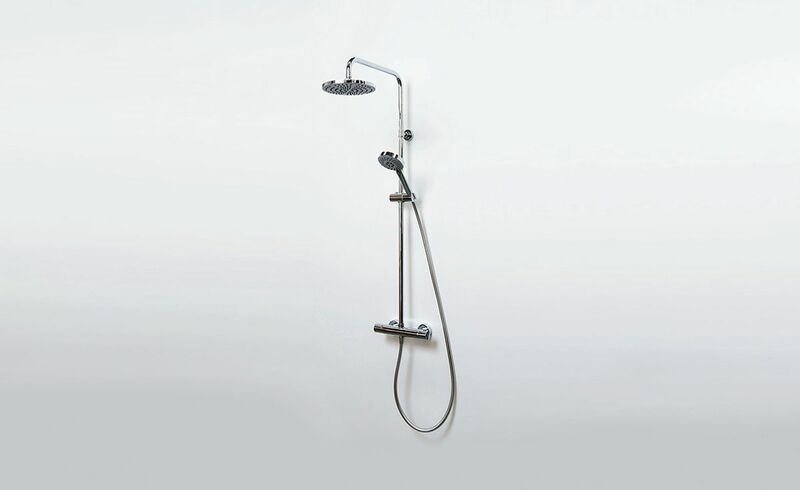 Thermostatic control - Set the temperature and maintain water temperature to within +/- 1.5 oC. 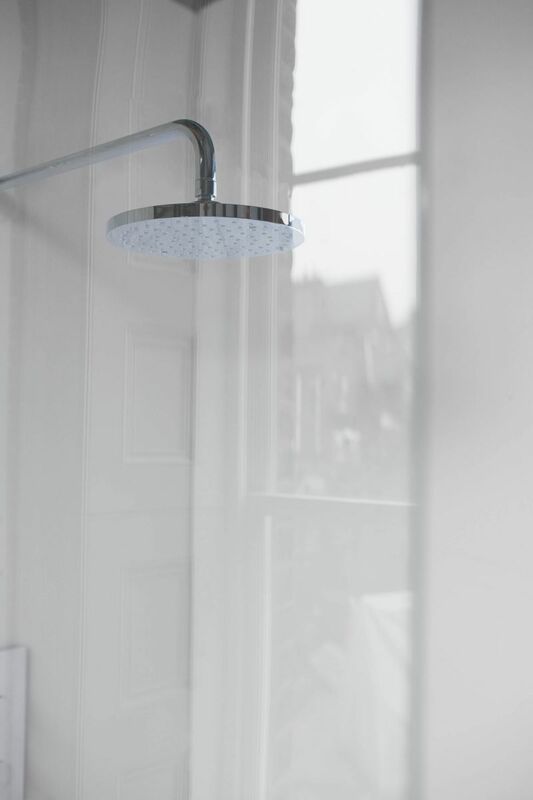 Automatic safety shutdown should the hot or cold water supply fail with built-in safety control set at 38 oC with manual override for a safer shower. It's simple to install with wipe clean nozzle.